The upcoming Huawei P20 has already received SIRIM certification. A listing for the device has appeared on the official database, with the device having received approval on 15 March 2018. 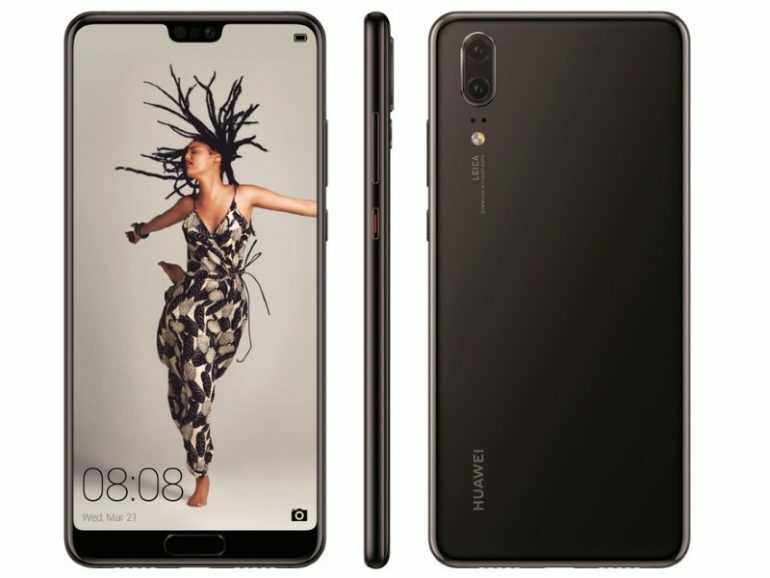 SIRIM certification for the Huawei P20 should mean that the device is ready to hit stores. Although, there is still some time before the official announcement set to take place on 27 March. That in mind, the appearance of devices on the SIRIM database before the official global announcement is nothing new. 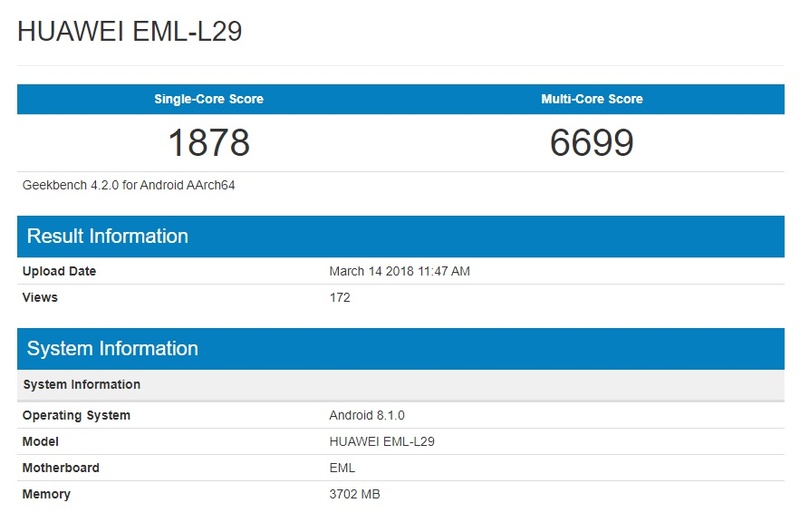 At the same time, the Huawei P20 has also appeared on Geekbench; providing us with an idea of what the configuration and performance will be like. The model number EML-L29 is the same that appears on SIRIM, and shows 4GB RAM along with the presumed HiSilicon Kirin 970 processor. There’s not much to see in terms of single-core performance, with the benchmark showing a minute improved over the last year’s P10. That said, the multi-core score shows a 10% increase over its predecessor. We are presumably going to see a local announcement for the P20 some time soon; with Malaysia having become a first wave release country for Android manufacturers. It would be surprising if the flagship device arrives later than the middle of next month.